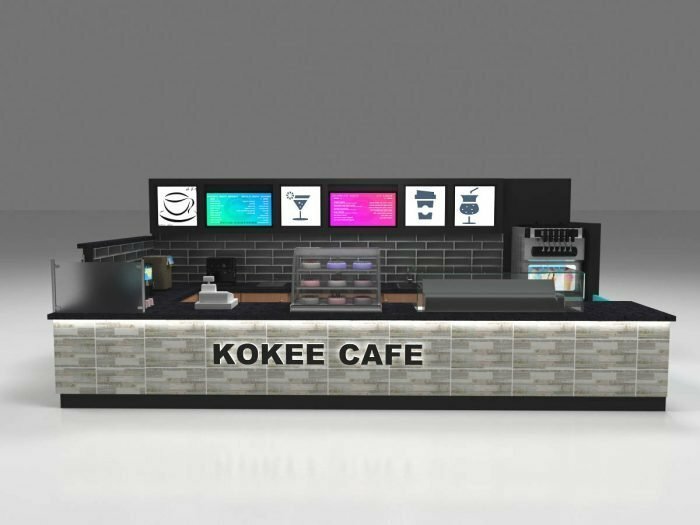 Coffee Kiosk For Sale | Coffee Kiosks Design & Cafe Stand Manufacturer. 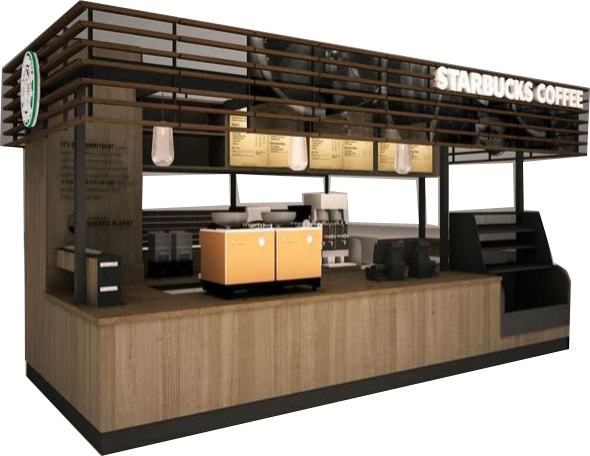 Starbucks kiosk for sale – Indoor cafe are fast coffee restaurant build inside shopping mall or business center. We normally called it Cafe or coffee shop. 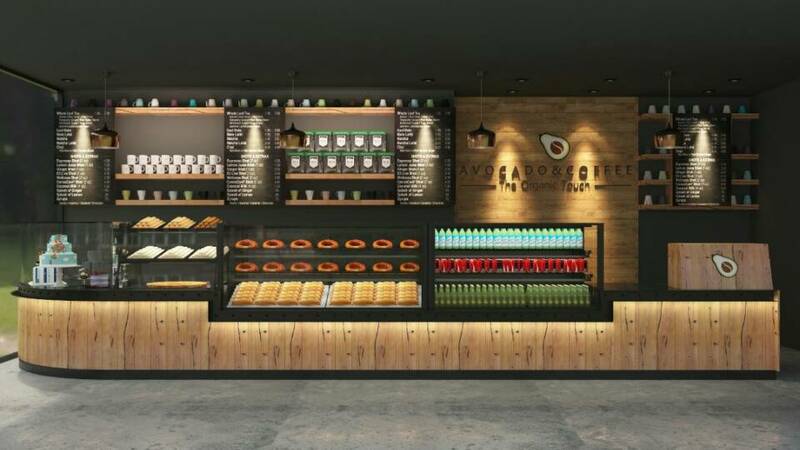 Most of coffee shop & espresso bar are sell fast food ,Juice ,snacks, bread or bakery products together .But still a large scale of kiosk serve pure good coffee. 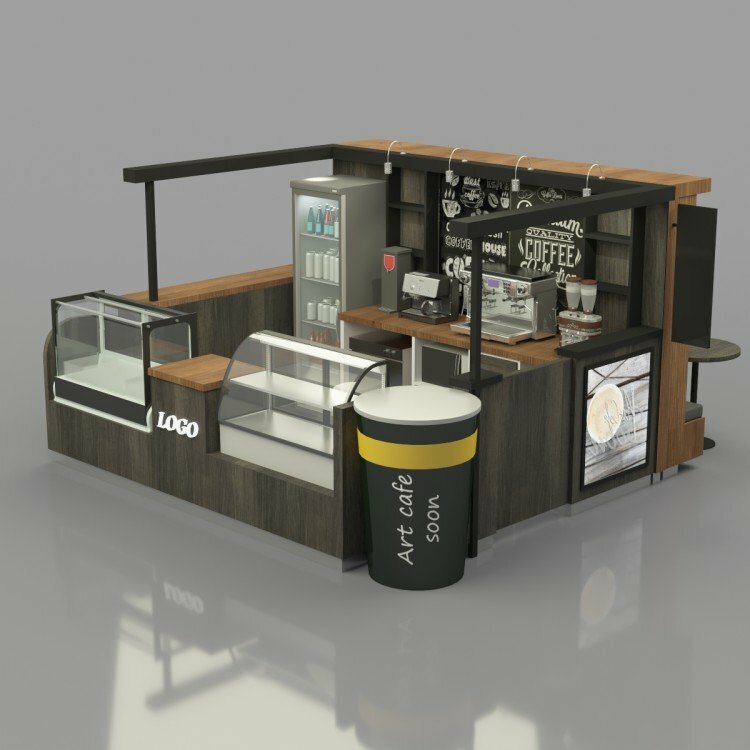 You can start a coffee bar with a permanent lease or mobile coffee for with a nice coffee cart. 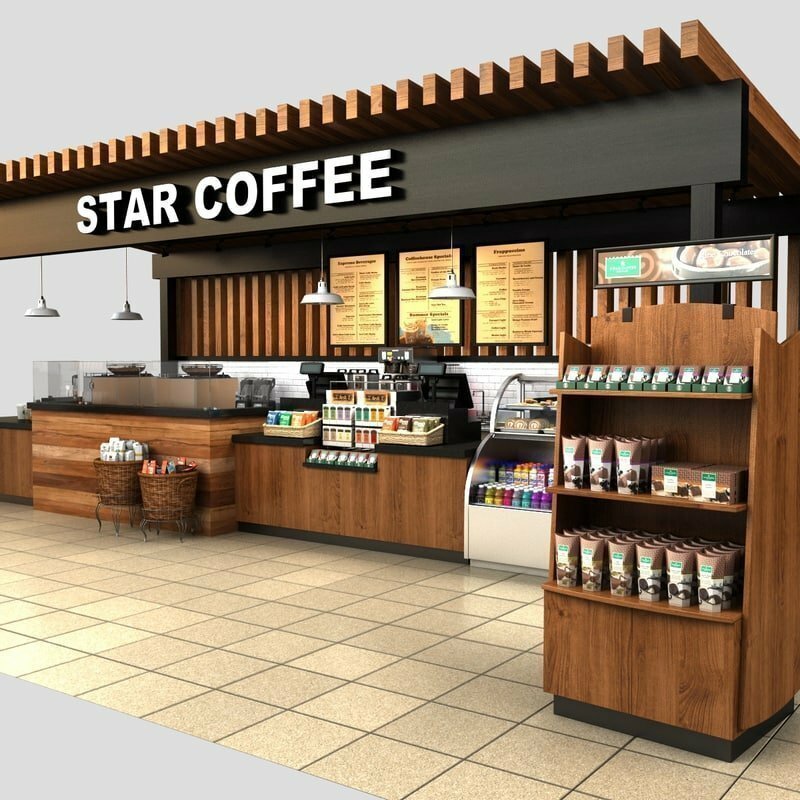 When you shopping in mall and get tired, a cup of nice coffee from Starbucks kiosk will give you great help. So this makes a coffee shop very popular when the mall first appears. 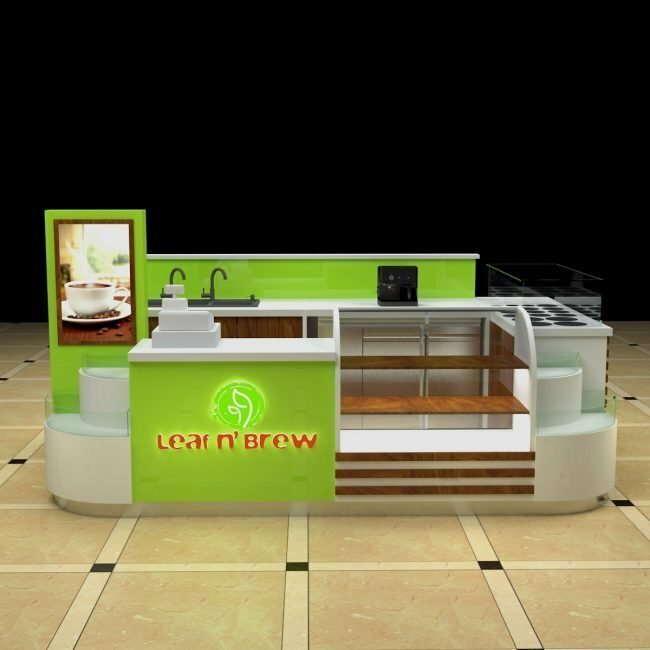 Therefore, Coffee stands for sale business is definitely a proved great invest. 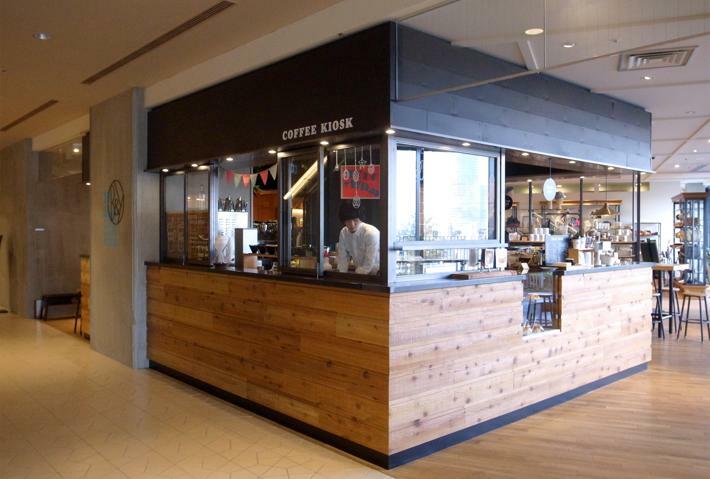 For that reason, everyone is rushing into the shopping mall to start a corner coffee bar or espresso kiosk. 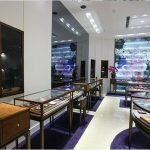 How Much a coffee counter in China? Not too much people drink coffee in China. 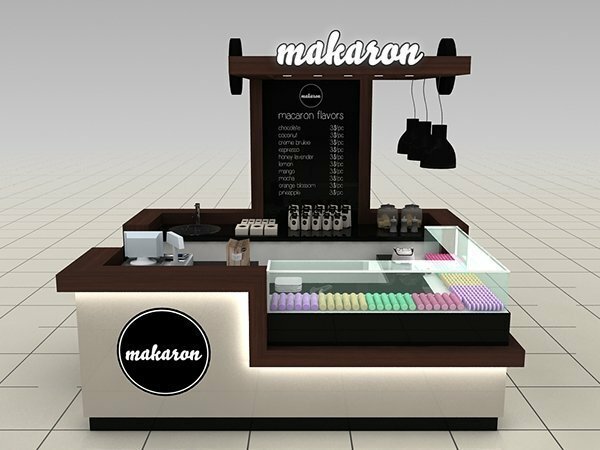 As a result, most of the coffee shop fixtures & display furniture manufacturer in China build coffee stands is for exporting. 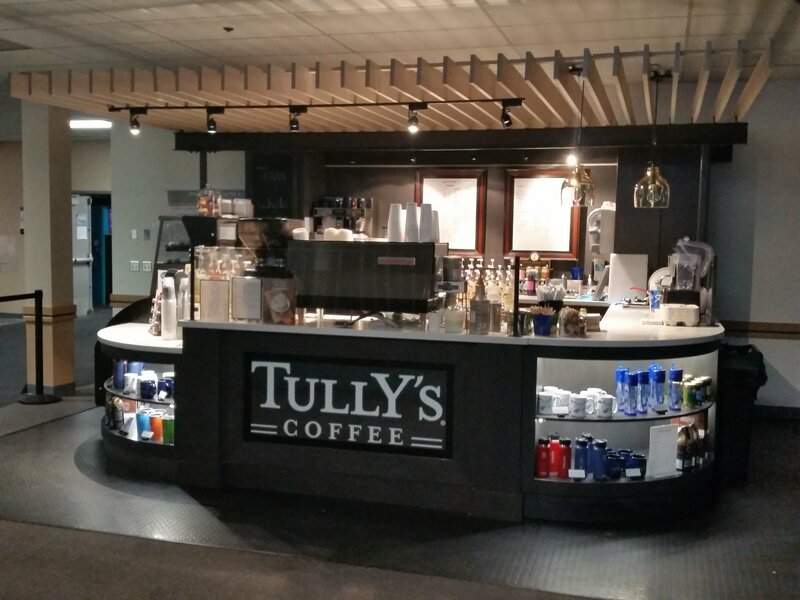 The cost of most coffee bar counter & coffee stand is separate in 4 parts. The cost of material, Labor cost, Company manage cost, company profit. 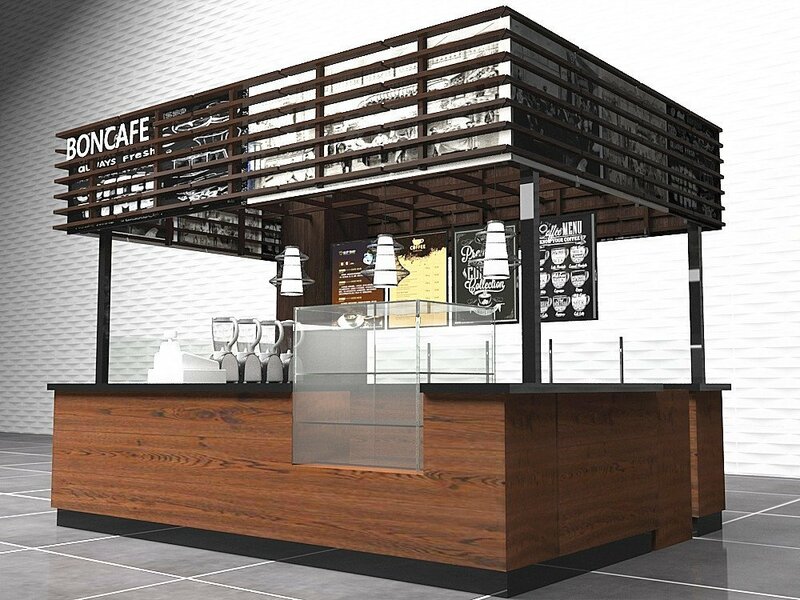 However, the first two-part are the main Cost for a cafe restaurant, it affects the coffee counter prices a lot. Do low prices mean low quality? 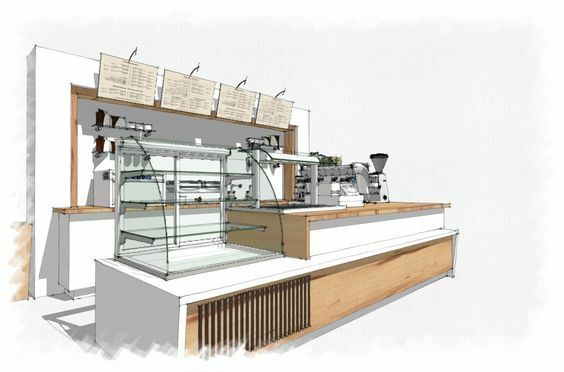 the answers are No, China has a mature production line and advanced equipment Can ensure all the espresso bar kiosk are an equal international standard. 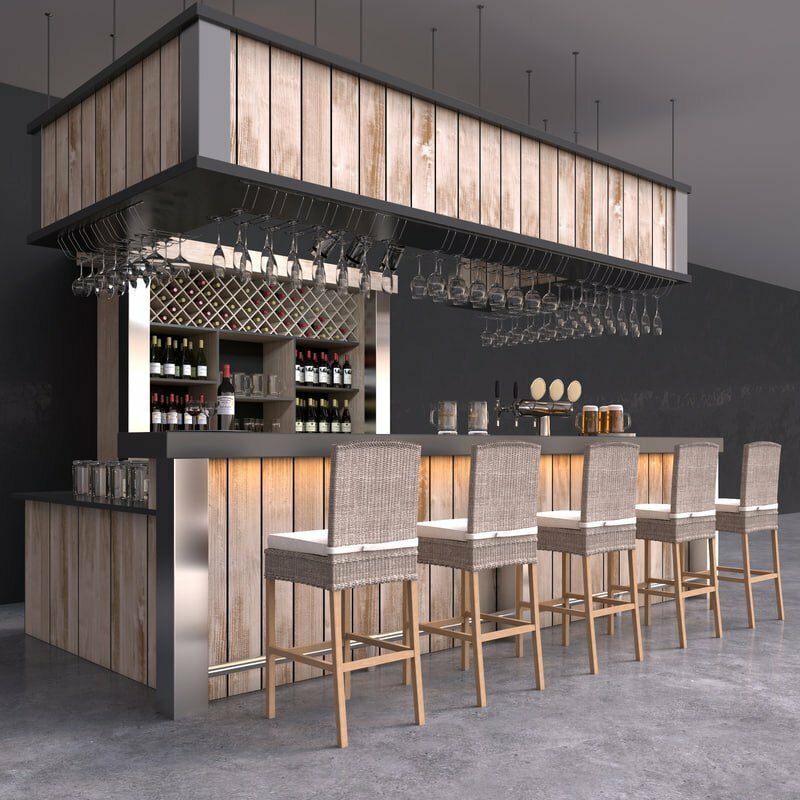 Check blow some of our bar counter kiosk & espresso cart design , if you want to check our finished projects. You can visit our blog pages. 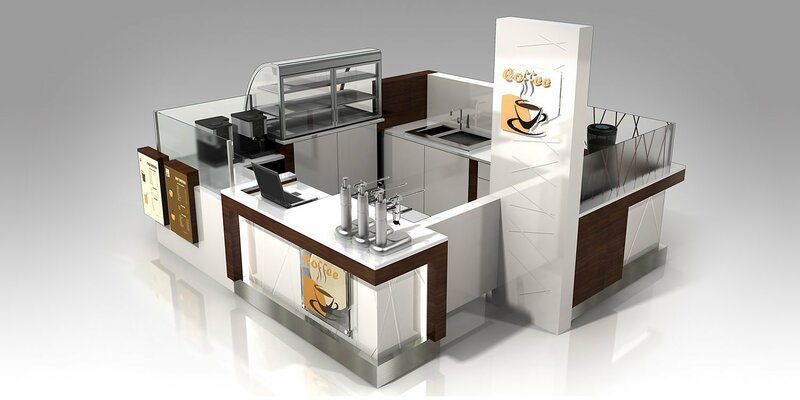 How To order from coffee bar manufacturer in China? 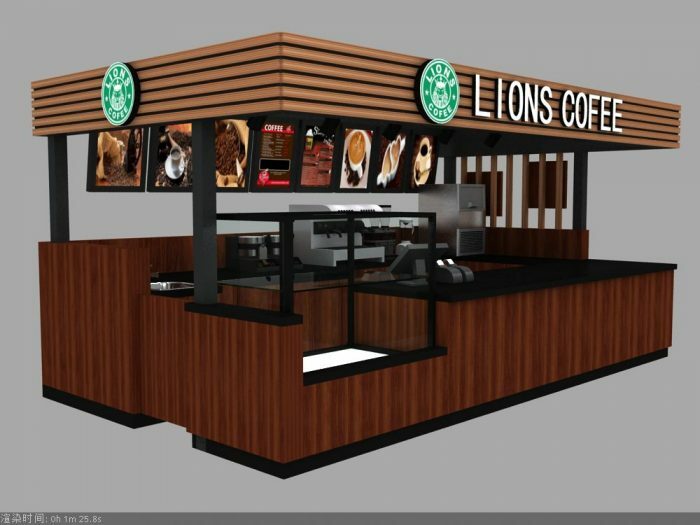 Not too much kiosk manufacturer in China can build a high-quality coffee kiosk for sale equal international standard. 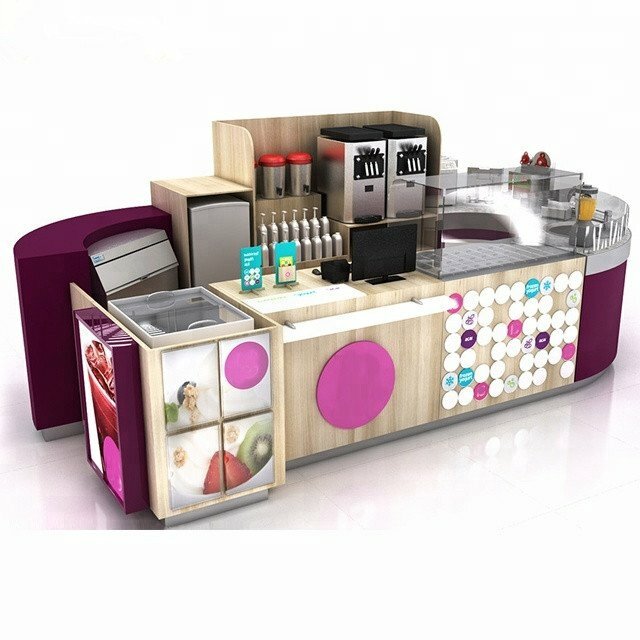 But most of the coffee stands and espresso cart manufacturer in China who can do it will share the same order procedure. Take Unique kiosk as a sample. 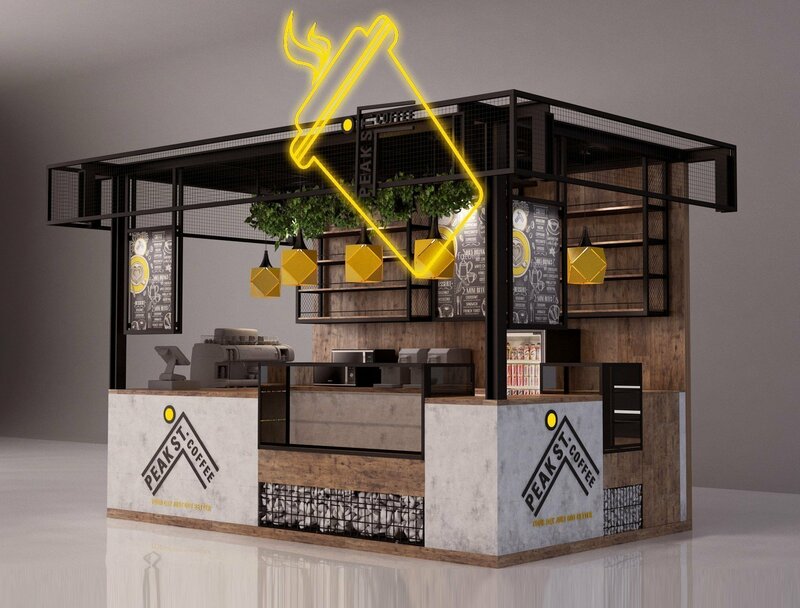 Here below is the detailed procedure to get a nice coffee cart, coffee stands, juice kiosk or cafe shop from China. 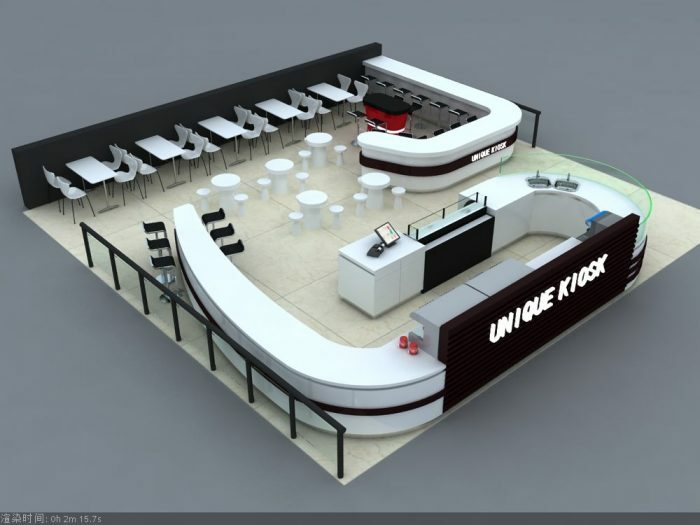 1, The first which is also the most important parts is the kiosk design. Here have two different situations. 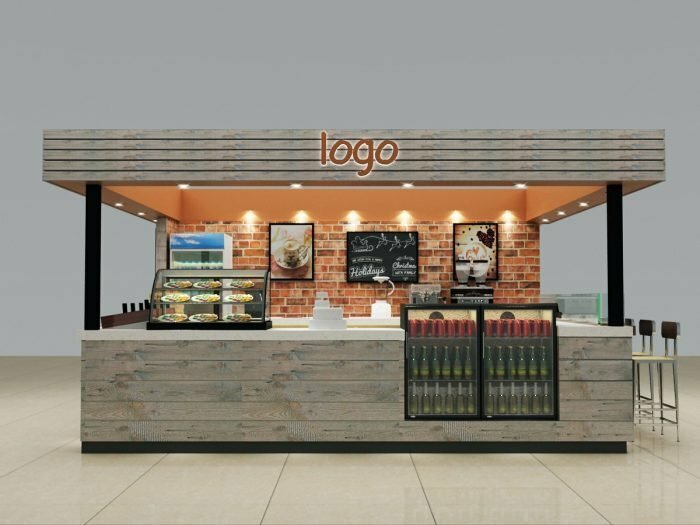 A, if you have designed (the design has to be approved by mall manager or landlord), you can send us your design and we will quote it for you directly if the price is acceptable can go to next steps. 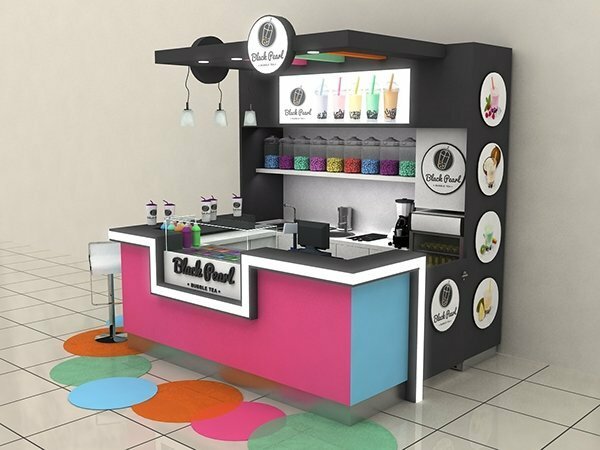 B, you do not have A design, Our design team will help u create a coffee shop design. This could negotiate for weeks. we provide 3D drawing and construction drawing for you to get it approved. 2, After the design is done. 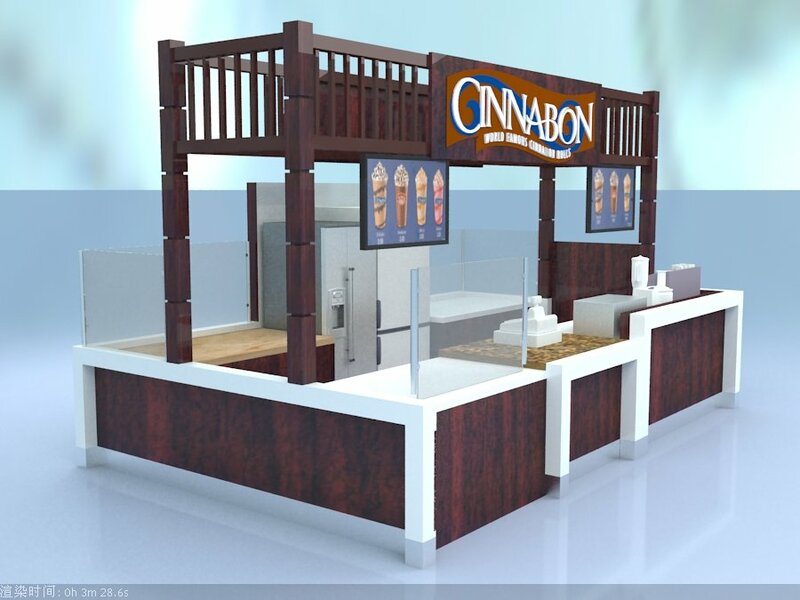 We will get the kiosk quoted for you, then two sides need to agree on a final kiosk price and sign the contract. 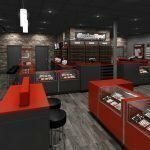 Most of the manufacturer would ask for 50% of total amount for kiosk deposit. 3, we start manufacturing the kiosk. this could cost 15 days to 30 days based on a different size of the kiosk. update photo and videos will be provided during production. 4, After all the parts are finished, we will install the kiosk in our workroom, test all the posters, LOGO, sockets, outlet, equipment is working well, then knock down and packing. 5, After 50% balance payment is done. 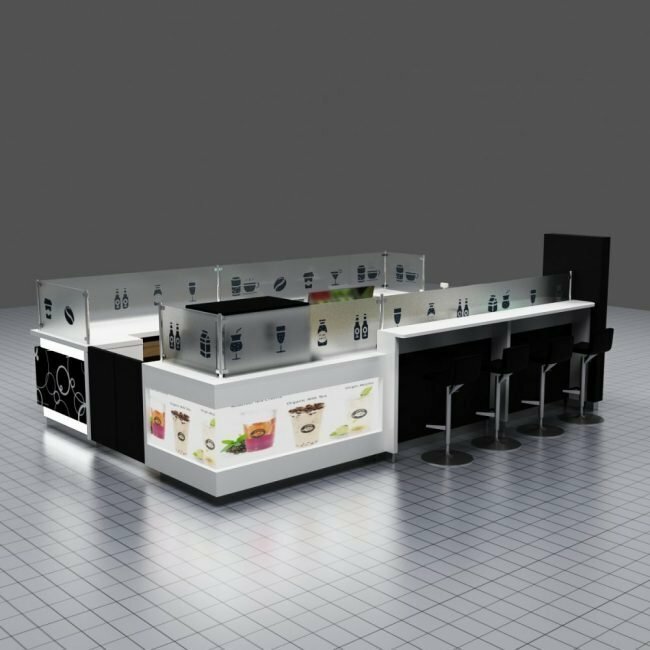 we will arrange to ship for the Stands kiosk & Bar furniture, This steps will need the customer to provide detailed consignee information. 6, The last step is Receiving Kiosk and installation. 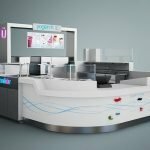 Unique Kiosk is a leading coffee kiosk designer & supplier. 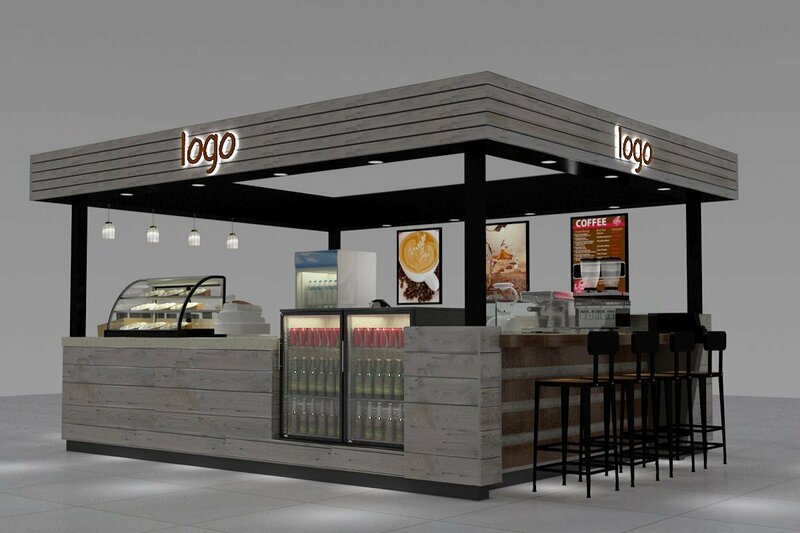 If you planning to open a coffee kiosk in mall or mobile portable coffee carts for coffee retail business. Welcome to visit our site and browse our models. 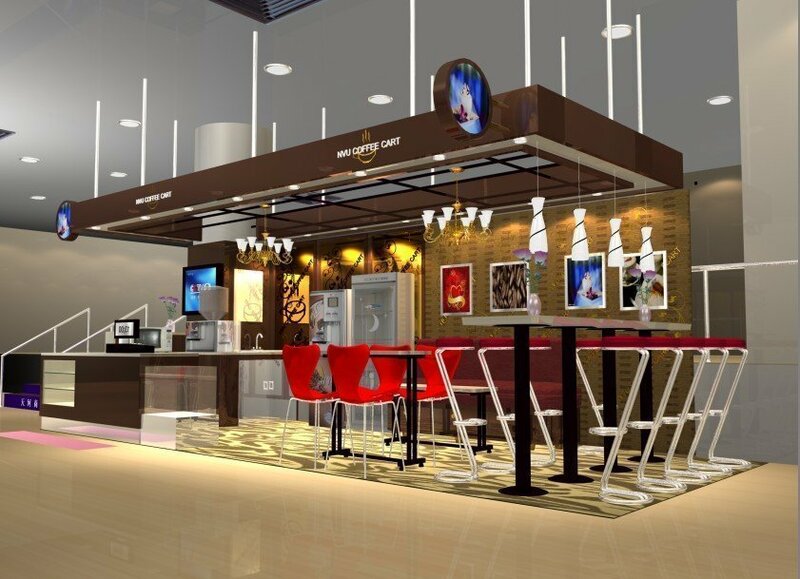 If you need a fully customized coffee shop, Just need to send your ideal requirements to us. 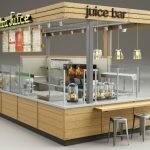 We will help you build a unique and modern coffee kiosk for sale.